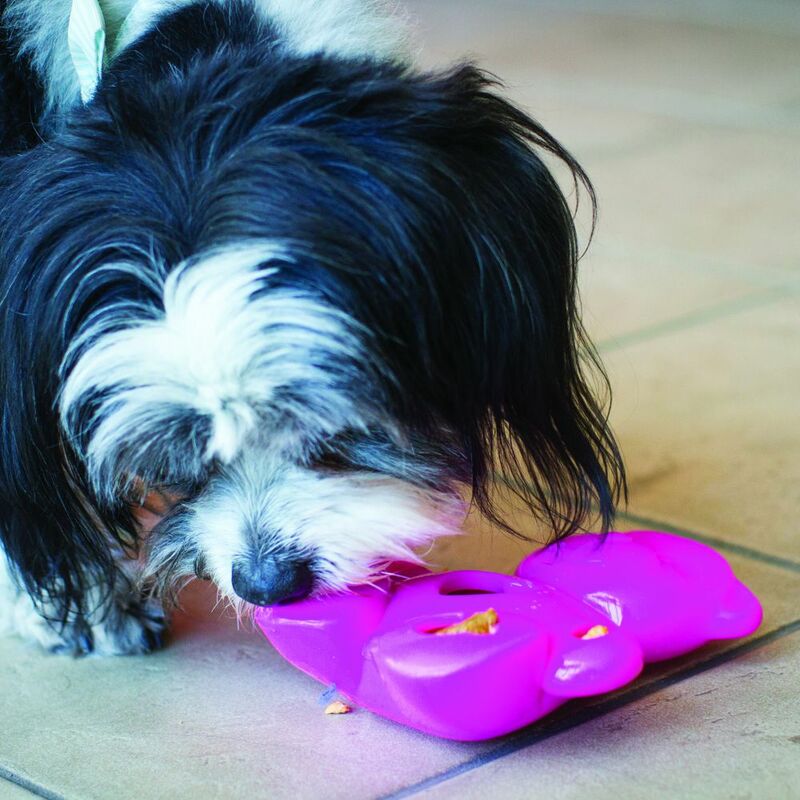 A treat-dispensing toy with loads of personality! 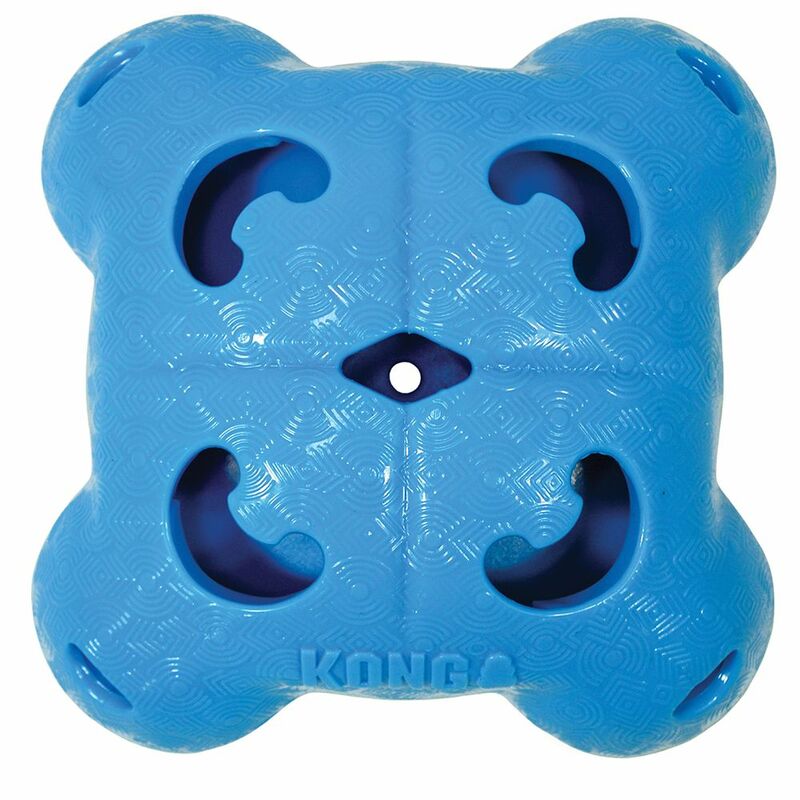 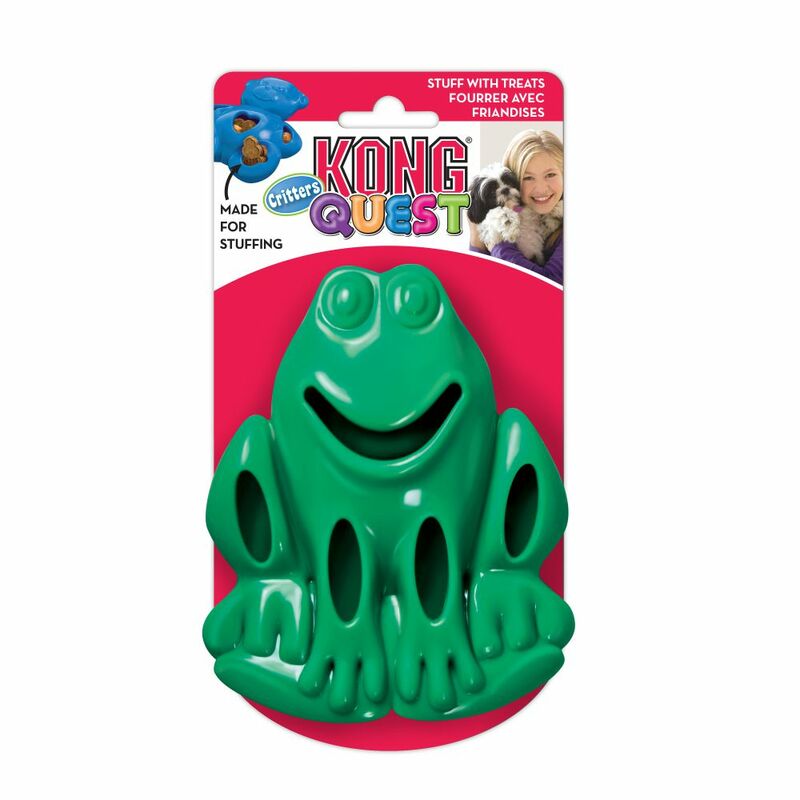 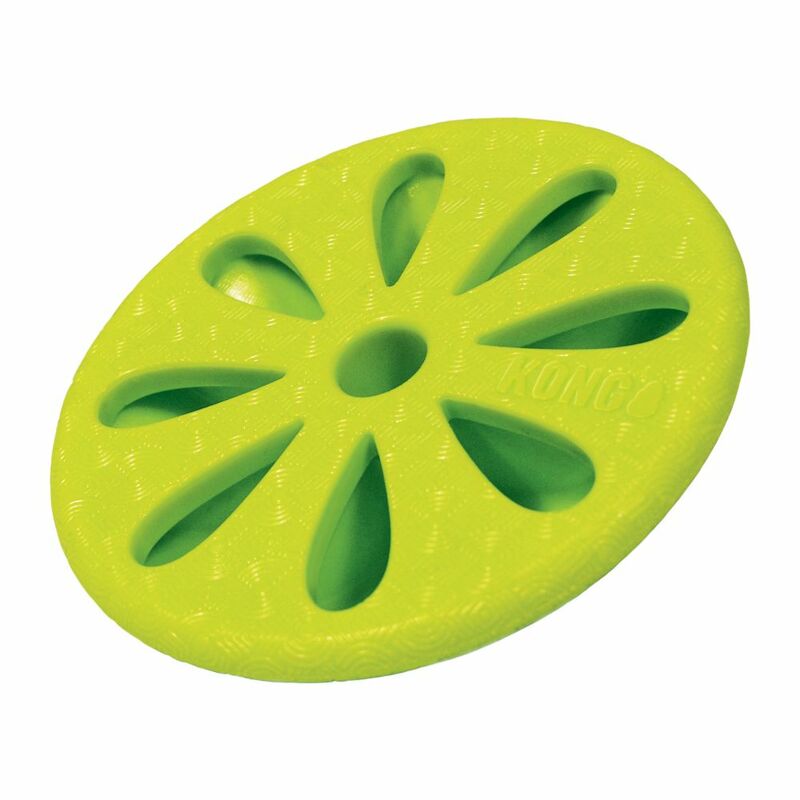 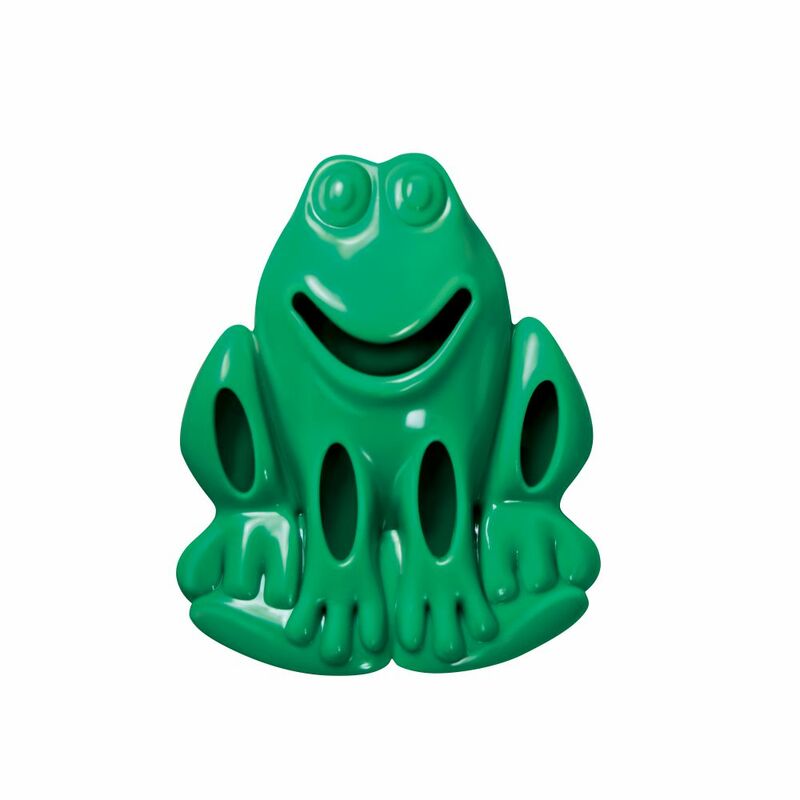 Made using a brightly colored, flexible material, KONG Quest toys deliver a new challenge. 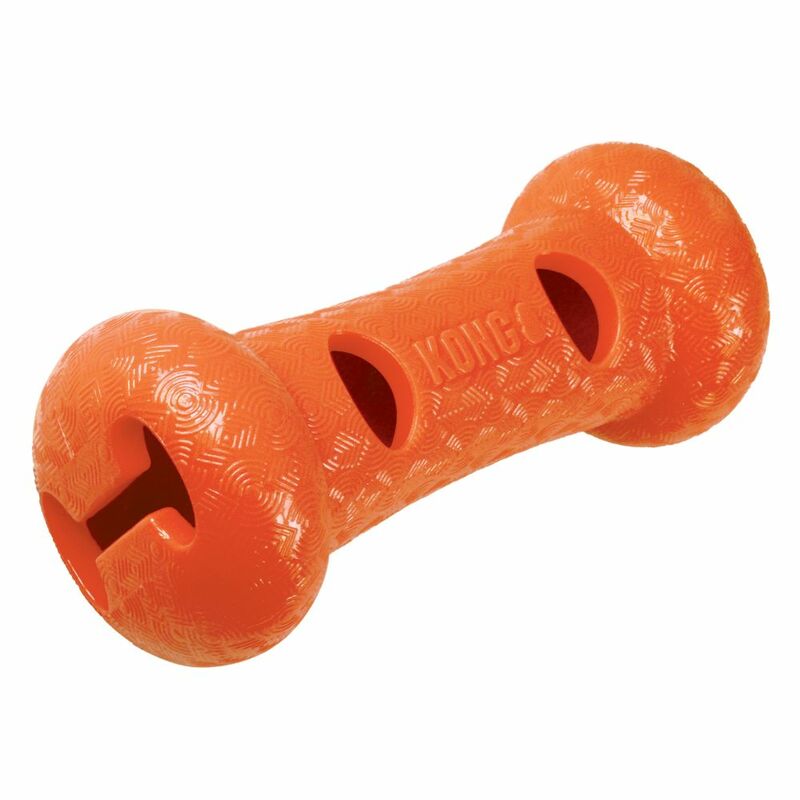 Each toy is great for light to moderate chewers and can be stuffed with your dog’s favorite treats or kibble to simulate natural foraging behaviors and extend treat time.